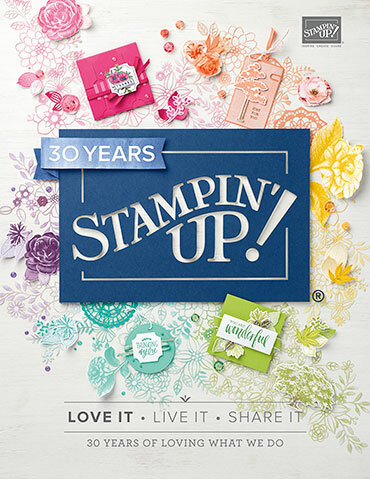 I just celebrated my 10 year anniversary with Stampin' Up! 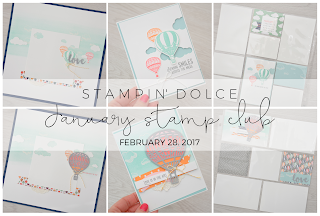 Can you believe that I have had monthly stamp clubs for 10 years now!? 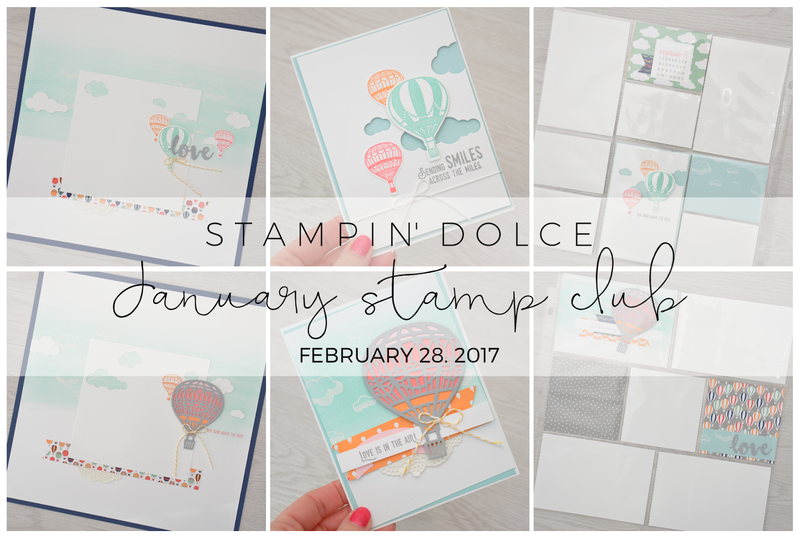 My first stamp club started as soon as I became a demonstrator. I had joined a New Moms Network with our oldest daughter when she was born. I quickly found that most of the moms in the group loved to craft and scrapbook. My first club came from these ladies. There are those of us that love a good scrapbook page. There are those that love to create handmade cards. And we can not forget the Project Lifers! I design all three and you get to pick what you want to create! My layouts are missing pictures buuuut that is because February has just started. We all take photos, right? Our smart phones are full. Last year I started printing those photos (shocker). I sit down at the end of each month, download them from my iPhone and print them. I will have photos in these layouts at the end of February once I have captured our memories this month. Stamp clubs are as much about friendships as they are about the projects. 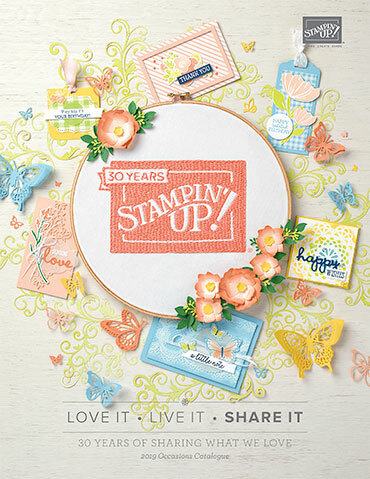 Some stampers join with friends but we all become friends by the end of the stamp club year (sappy but so true!). At all stamp clubs I offer all three projects. That way you can be in a club with a friend, even if you are not creating the same make and take projects. Running multiple clubs, all creating the same projects, means that I can offer makeup classes to you in the event that you can not attend. 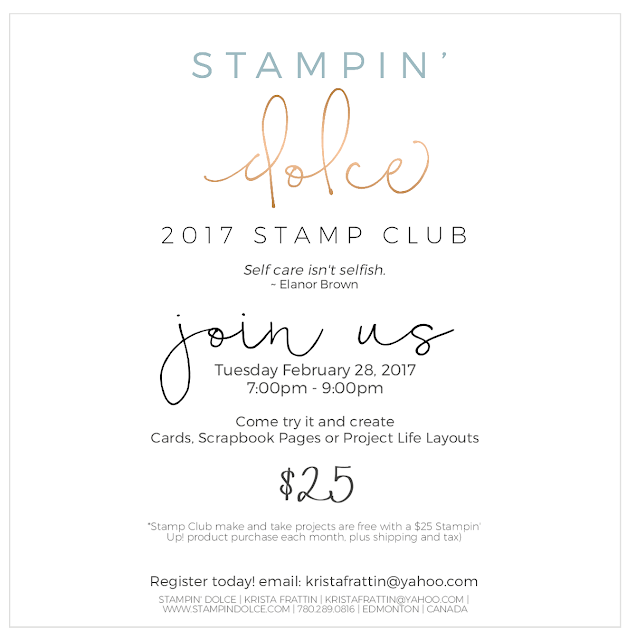 I held a position on the Stampin' Up! Artisan Design Team for two years, and as a result, I am an expert in paper crafting and am known for my style and beautiful projects. 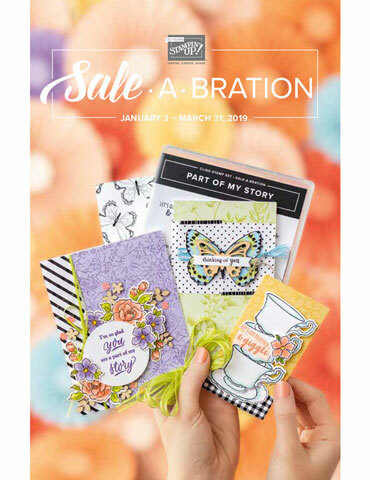 I can assure you that you will not be disappointed and that you will learn a variety of tips and techniques plus play with the latest in paper crafting products. The good news is that I have a few spots available for the 2017 Stamp club season! Join us on February 28th and see what it is all about! I hope you are having a wonderful week! Have a creative day my friends! 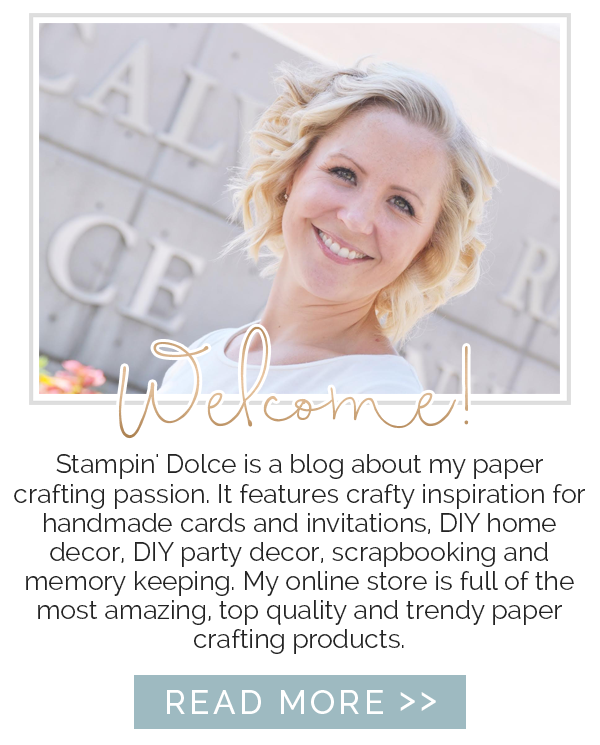 Can't attend an event with Stampin' Dolce? 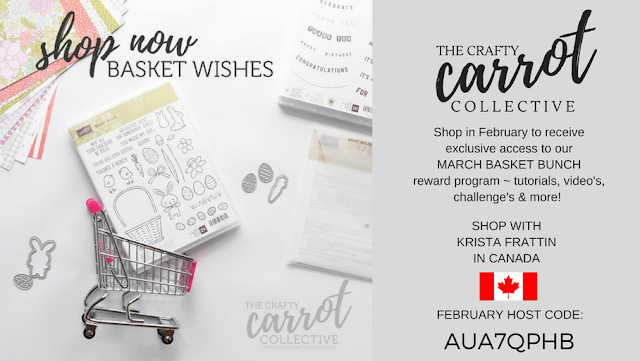 Join my new stamp set of the month program with the Crafty Carrot Co.